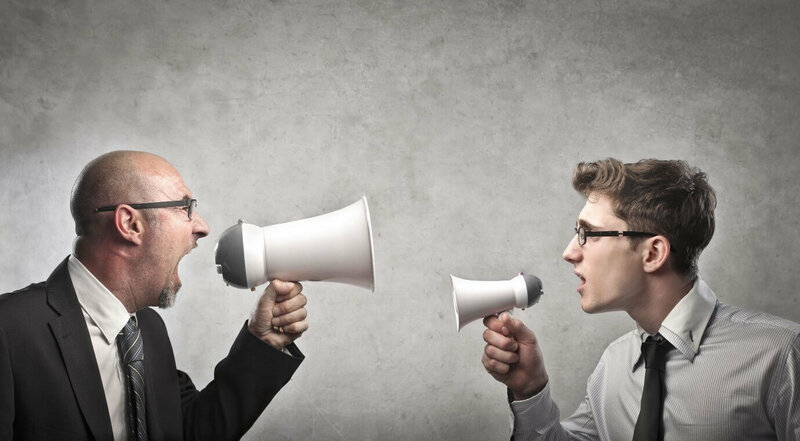 It is a terribly mistaken belief that businesses thrive on good marketing strategies, glazy packaging, competitive prices, aggressive sales and what not. Well, all those things hold true and give business a boost but not for a long time if you do not give something, which is an essential ingredient of them all and that is- customer experience. According to a research study done by McKinsey, 7 out of 10 buying experiences are based on a how a customer feels he/she was being treated. And that is a huge number. 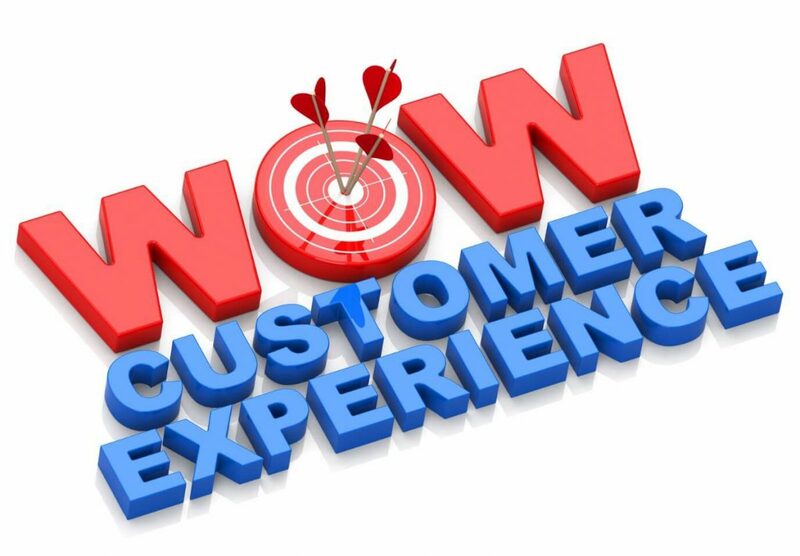 So, what does customer experience encompass? Well, it is an umbrella term which covers numerous aspects like stepping in a store, greeting, browsing, interaction with sales reps, product display, billing and the list can go long. Customer experience is analogous to hospitality and unfortunately, it has become a stereotypically restricted factor to measure the experience in the hospitality industry only. Businesses today care about acquiring new customers in order to grow the business and seldom care about retaining the old ones. The fact being 60%-80% of “satisfied customers” do not come for repeat orders, so you cannot keep acquiring new ones as you would end up with nothing until you plug the leak. 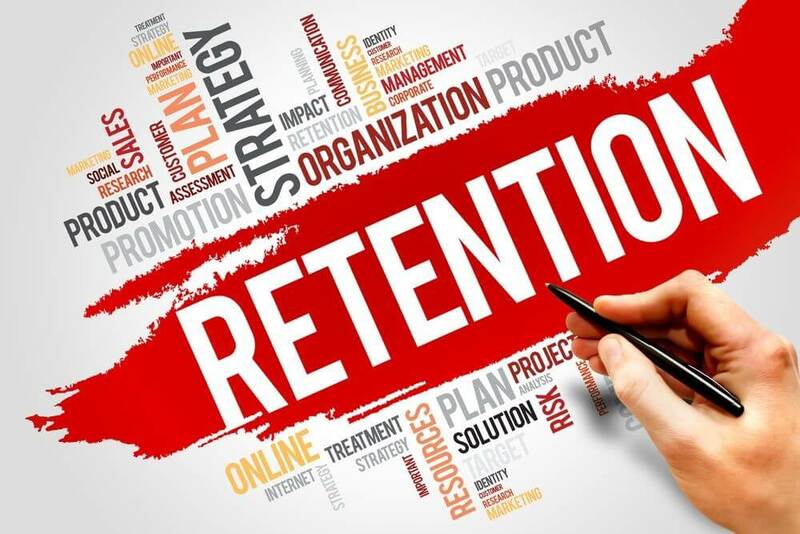 Also, retention is more profitable than acquiring, as the cost incurred on acquiring a new customer is huge as compared to what you spend to retain a customer. A new customer calls for money and time because he is new to you and the other way round. On the other hand, an old customer is well acquainted with your brand, product, services etc. and all that he needs is a better experience which would cost much less. Well, at last, it is business and you can not afford to give a delightful experience for free. You have to charge a premium and the good news is a customer is ready to pay the extra if they get a better experience. A survey recently showed that as high as 86% of customers are willing to pay more. And wondering how much extra they would pay? Here is the answer- Another survey conducted found, customers are willing to pay as much as 12% more for a better experience. 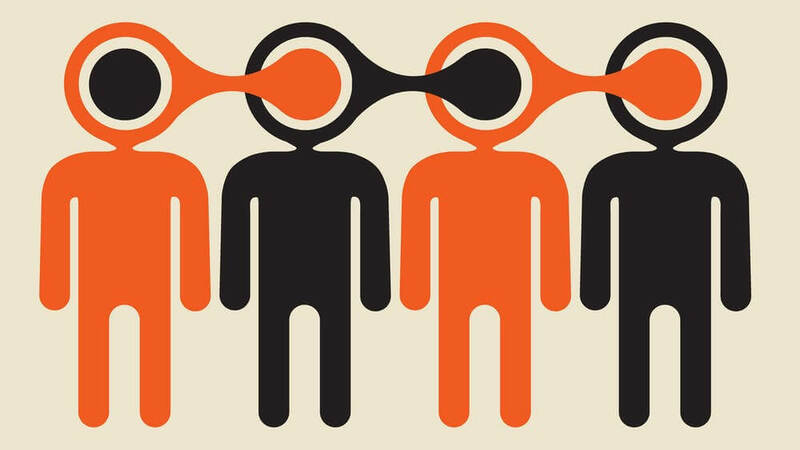 No promotional activity could be as effective as a strong word of mouth. If you walk the extra mile and provide a better experience to the customer, it pays back in terms of positive endorsement to your brand, although it takes some time it is worth. American Express did a survey and found that on an average a happy customer tells nine people about his/her experience with them. Other surveys tell that 42% of the respondents agreed to the fact that the top reason to try a new product or service in on a recommendation from a friend or a family member. Today, there is no industry which is left out of the competition. Competition has become fierce and cut throat and it is fact that can’t be ignored. Although it can not be ignored, it can be countered well. Most of the brands are busy fighting the competition war with the contemporary weapons like competitive pricing etc. deploying customer experience could be something very different. It might not bring in money or increase the business but will surely make you stand out of the competition and would be beneficial in long term. It is rightly said that the customer is the king and if he would not have a good experience with your brand, he is surely going to move out. Enhancing the customer experience would make this king stay with you and bring more such kings to you.